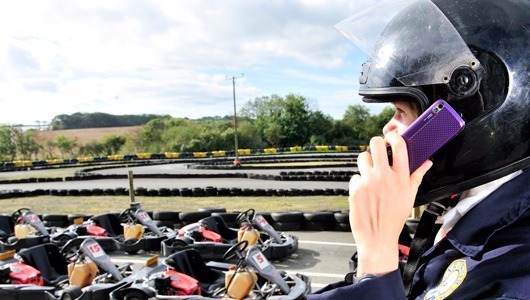 Kartworld offers the most exhilarating family go kart racing circuit in Cornwall, with the fastest single-engine karts in the South West and an exemplary safety record. The Super Sport timing system is used to gain accurate lap times, which are given out at the end of each session. So try your best at beating the track record! 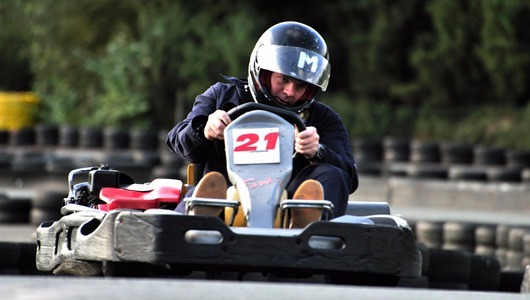 Kartworld offers Arrive and Drive for the whole family. 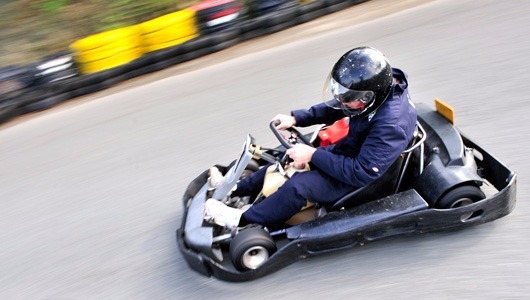 For more competitive adults the Grand Prix experience is a must. 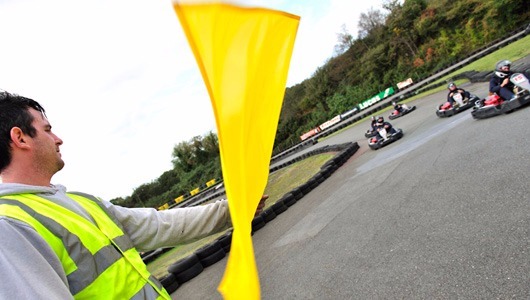 Friendly and highly experienced staff at Kartworld ensure that queuing is kept to a minimum, and a fleet of 60 karts provide for a better service whatever your group size.